In 1997, Capt. Charles Moore was guiding his boat through the doldrums when he noticed some plastic debris floating in the water. Now, 15 years later Moore has returned to the garbage patch, along with five other people, to track its extent once again and study its impact on marine life. The expedition is part of Moore’s organization, Algalita Marine Research Institute, a nonprofit focused on reducing marine plastic pollution. People can learn more about Moore’s voyage at the Cabrillo Marine Aquarium in San Pedro, California, on Sunday (July 20), where he will be answering questions from his boat via a live satellite webcast. 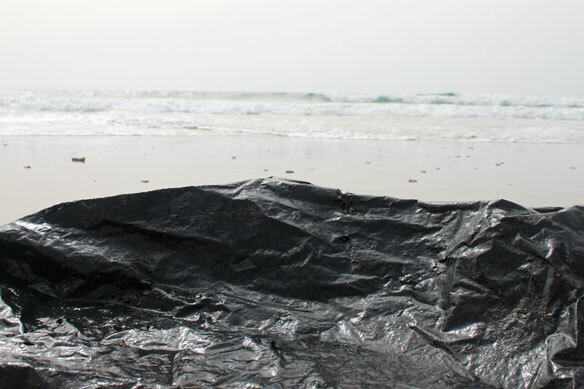 The team has also found more permanent fixtures in the garbage patch’s landscape. 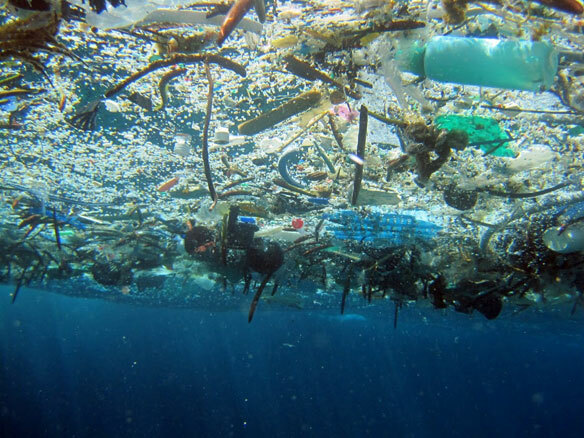 For instance, the team has discovered a “trash island” more than 50 feet (15 meters) long, with “beaches,” a “rocky coastline,” and “underwater mountains” and reefs made up of ropes, buoys and other plastic debris, Moore said.